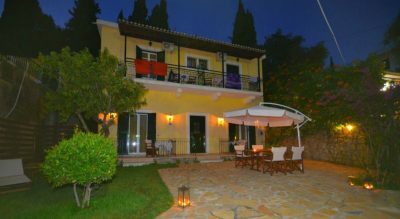 This is the place you want to stay when visiting Paleokastritsa! 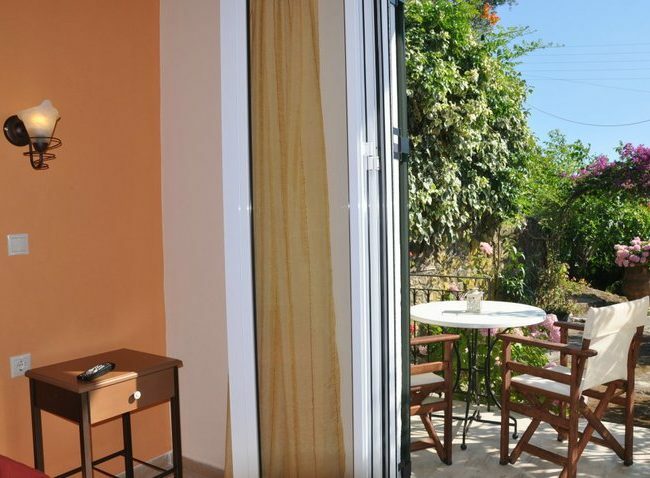 Set on a tree-filled hill, overlooking the bay of Palaiokastritsa, Taxi Driver Apartments offers self-catering accommodation with a private furnished balcony. 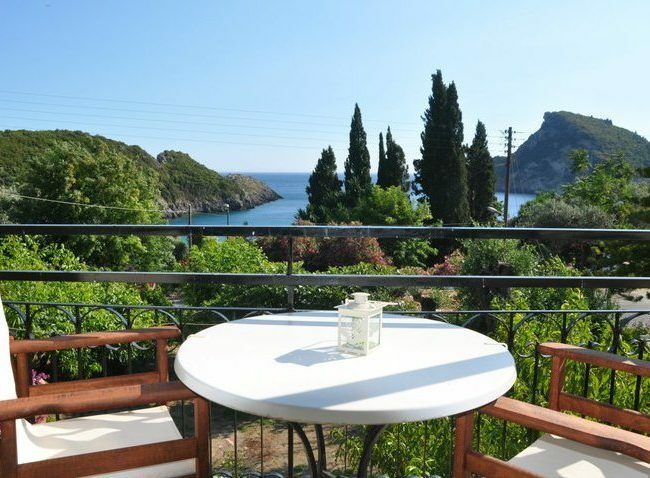 Agia Triada Beach is just 50 metres away. 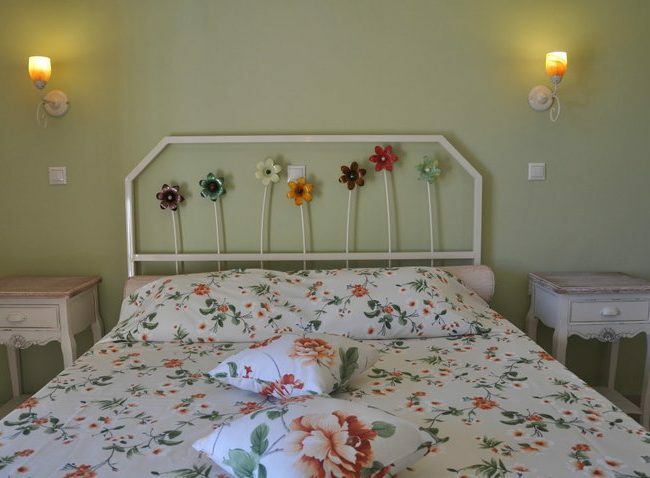 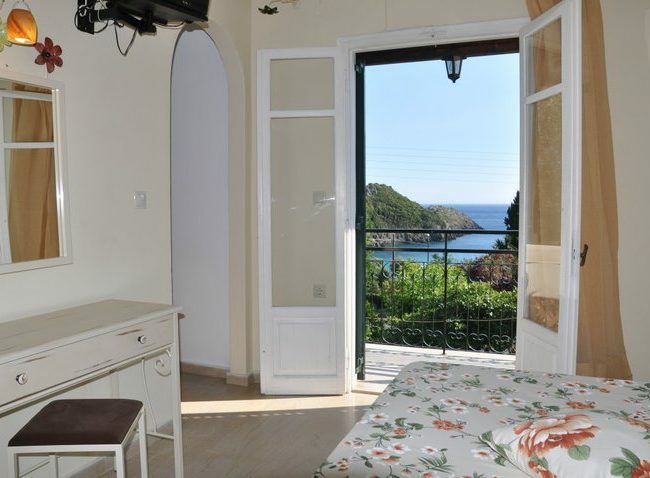 Enjoying Ionian Sea views, Taxi Driver studios and apartments are decorated in natural tones and feature iron beds. 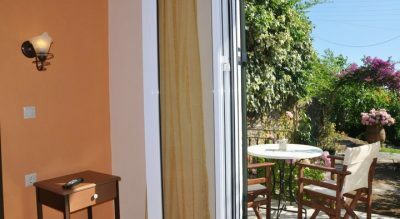 Each is fitted with a kitchenette with fridge and a dining area. 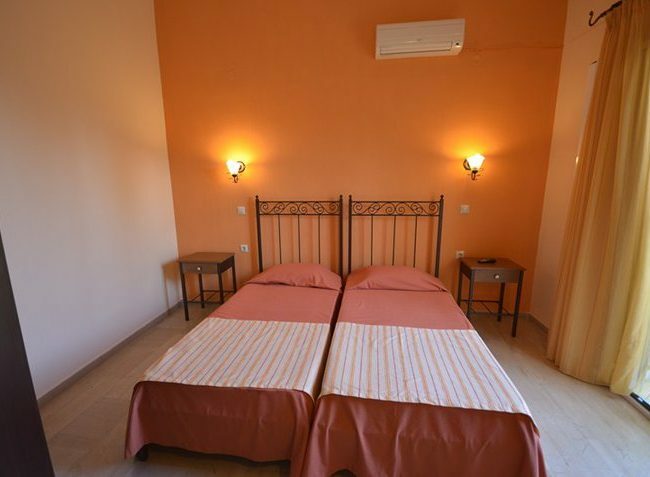 Other facilities include a TV, air conditioning and a private bathroom. 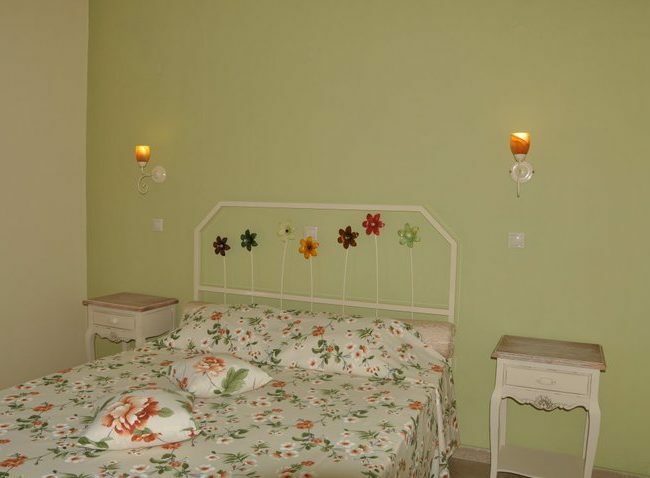 Within 10 metres of the property, guests can find traditional taverns and mini markets. 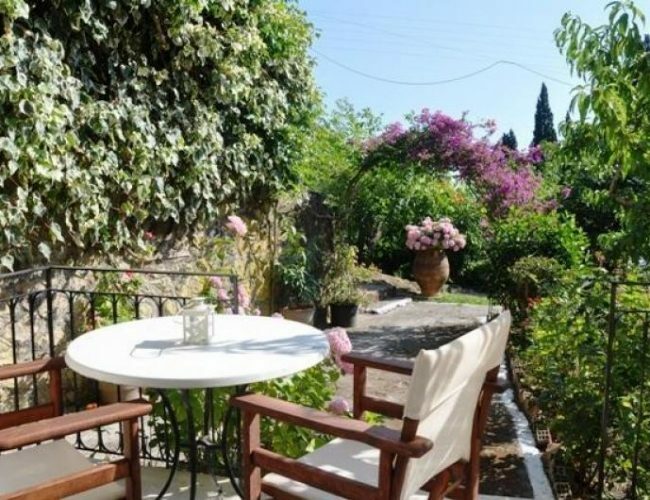 A bus stop right outside the apartments connects to Corfu town, located 24 km away. 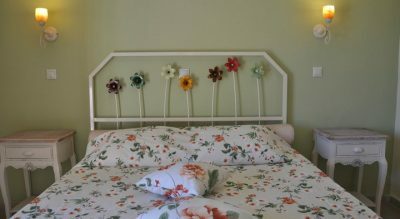 Free on-site parking is possible. 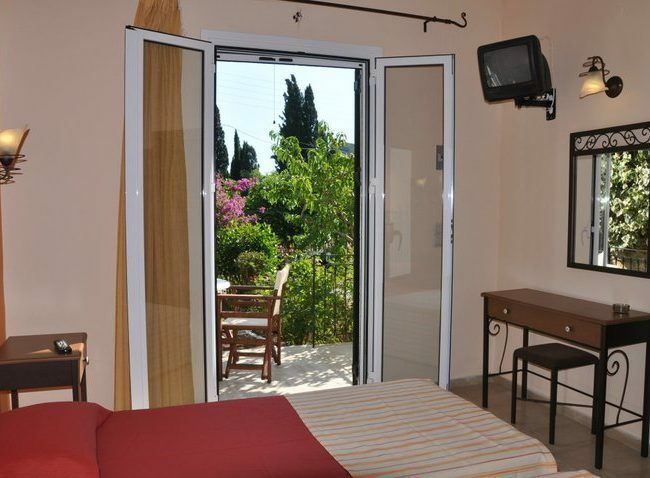 Taxi Driver’s studios is the place you want to stay when visiting Paleokastritsa!